Early Forest : Tree Photography and Information: Early Forest...Oil on Canvas? Earlier this year I exchanged emails with an artist named Mark Perry. 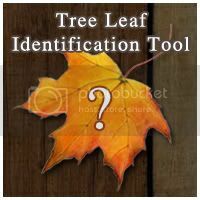 He found http://www.earlyforest.com/ online while researching tree images. 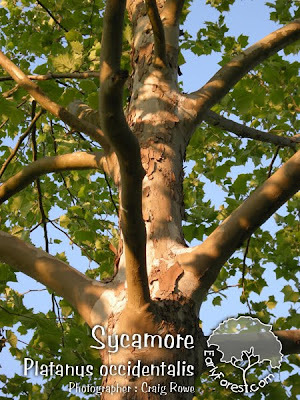 After talking about trees for a bit I ended up sending him a high res photo of a sycamore for painting reference. I completely forgot about the exchange until recently when I took a moment to reflect back on it. Mark has done a lot of really spectacular paintings that are worth looking into. To visit Mark's website go to http://www.markeperryart.com/. 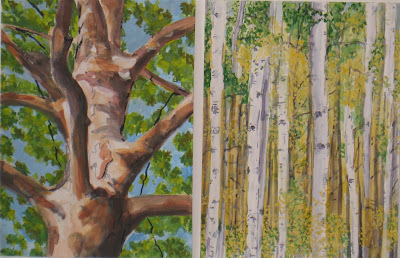 Mark also has a blog at http://artistlifenyc.blogspot.com/ where he mentions Early Forest (here) and posts the sycamore painting (here).